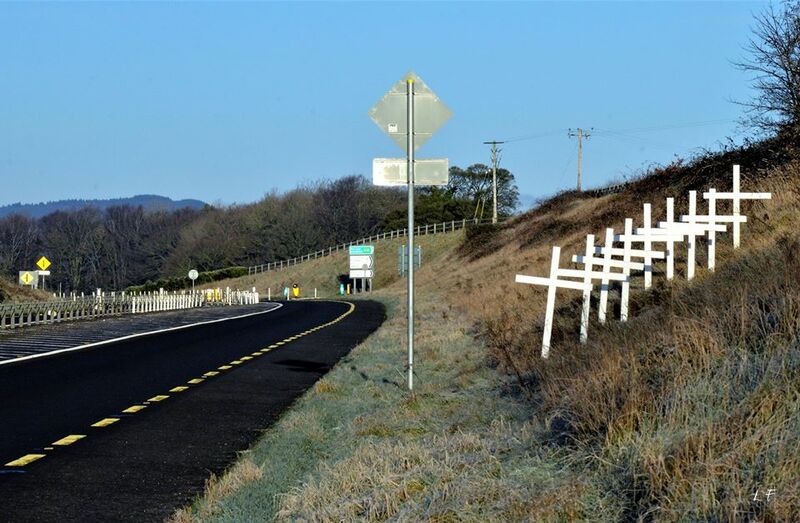 You’re being invited to have your say on the plans for an overpass at a deadly junction in South Kilkenny now. The plans for the Tower Road Junction of the N24 at Piltown have now gone on display and will be available for viewing up until mid-March. Last month funding was granted to progress the project. Robert Duggan of the Piltown/Fiddown Bypass Action Group says people can check them out at the council offices in Kilkenny city and in Newrath until the 8th of March. He says the group is delighted they have got to this stage, nearly 2 years after almost 600 people met in anger about the number of crashes and near-misses at the junction. Robert told KCLR news they hope it can get through the next stage of planning now.